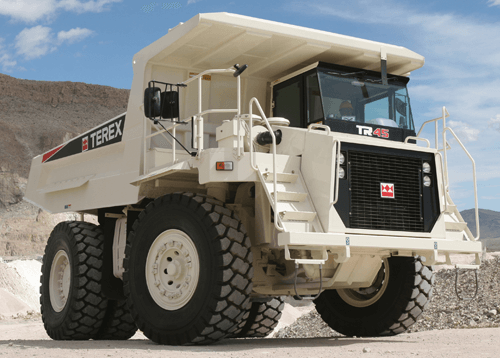 Designed with rugged frames to provide superior levels of productivity in the roughest terrain, TEREX Rigid Trucks are up to the task. 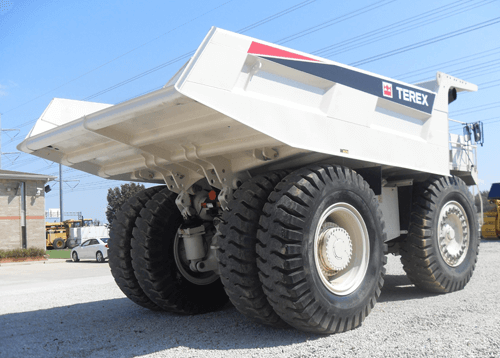 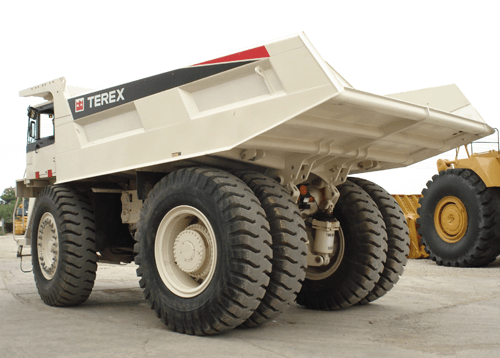 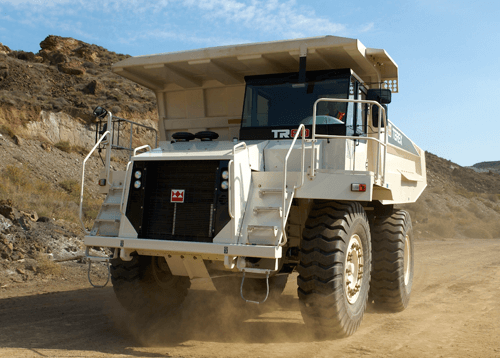 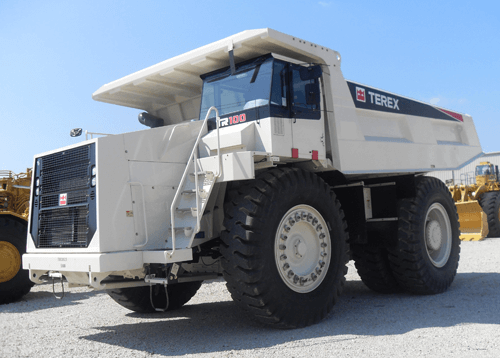 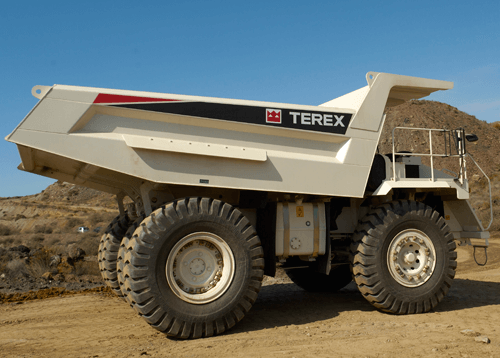 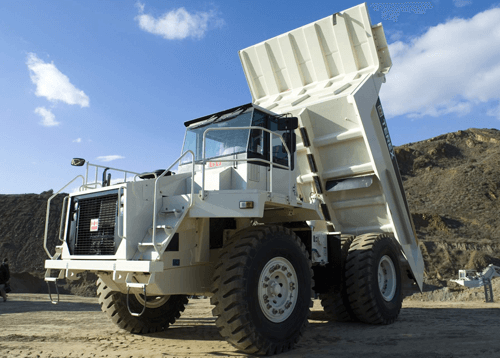 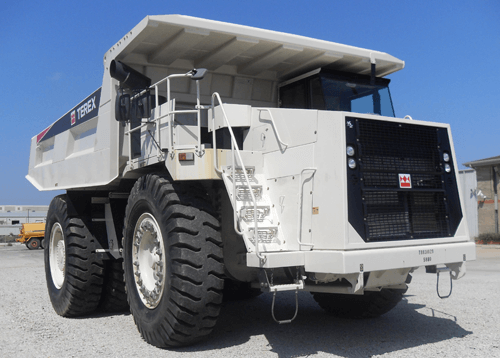 Payloads ranging from 45 tons to 100 tons, you can move more, faster, with Terex. 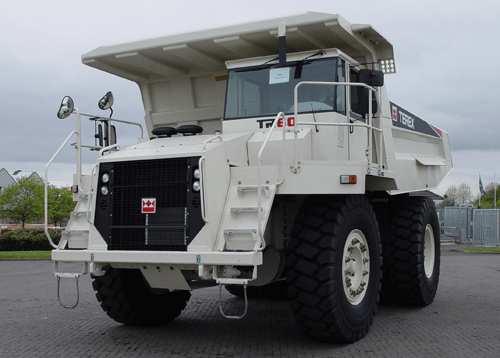 Tier II and IV engine levels available.